FIS offers payment processing products that are available to banks and credit unions nationwide. In order to further assist in pushing these products to the end consumer, FIS offers its customers the ability to leverage their global brand and marketing materials. 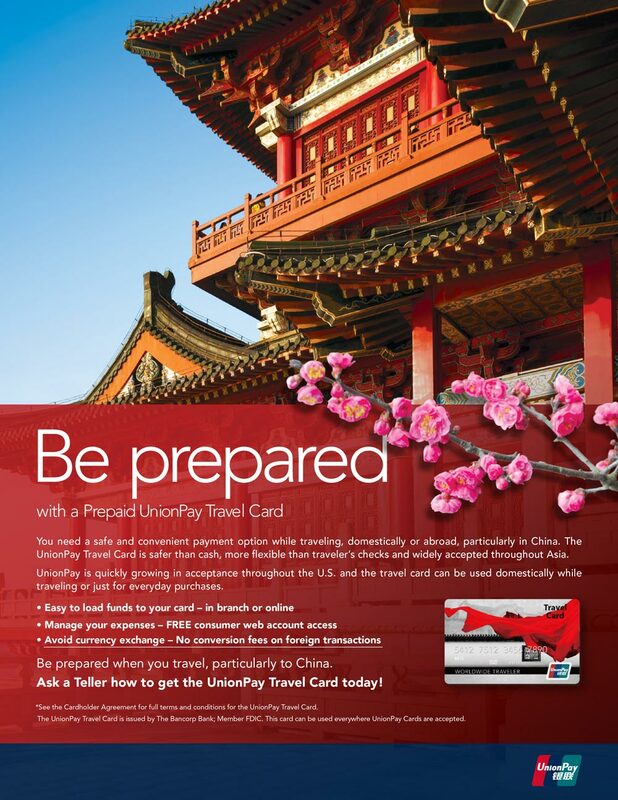 Grafx was hired to create an ad campaign, collateral and in-store signage to announce the benefits of the Prepaid UnionPay Travel Card.